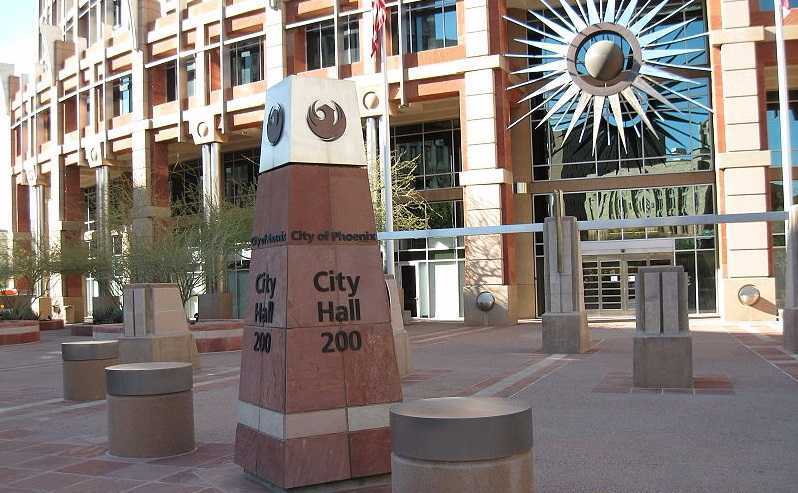 PHOENIX — City council members in Arizona voted on Wednesday to replace the opening prayer during public meetings with a moment of silence in order to stop a Satanist group from delivering the invocation at an upcoming meeting. As previously reported, the Satanic Temple had recently submitted a request to deliver the invocation at a Phoenix City Council meeting to ensure that “minority” voices are included in the mix. The city agreed that the group should be allowed to participate, and scheduled its inclusion on Feb. 17 as per the Satanic Temple’s request. DiCiccio and others moved on Friday to change the way that invocations are scheduled, so that city council members would be able to select speakers instead of permitting groups to call and select a date. However, City Attorney Brad Holm asserted that doing so would be unconstitutional and suggested instead proposing a moment of silence. But during a public meeting on Wednesday, some residents expressed sharp opposition to the concept of replacing prayer with a moment of silence. DiCiccio likewise disagreed, stating that to end the prayer would be to play right into the Satanist group’s strategy and wishes. In the end, city council was split in its vote on the matter, but Mayor Greg Stanton sided with those who preferred a moment of silence out of a desire to avoid a legal battle. Council members Kate Gallego, Laura Pastor, Daniel Valenzuela and Thelda Williams also voted for the change. But Diccio, along with Gates, Waring and Nowakowski all voted against it—the men who had called for the meeting in the first place. Even the members of the Satanic Temple state that they felt the moment of silence went too far. “What I would have preferred is to participate,” leader Stu DeHaan told local television station KNXV. Michelle Shortt, who was set to deliver the invocation, read part of her speech to the outlet.